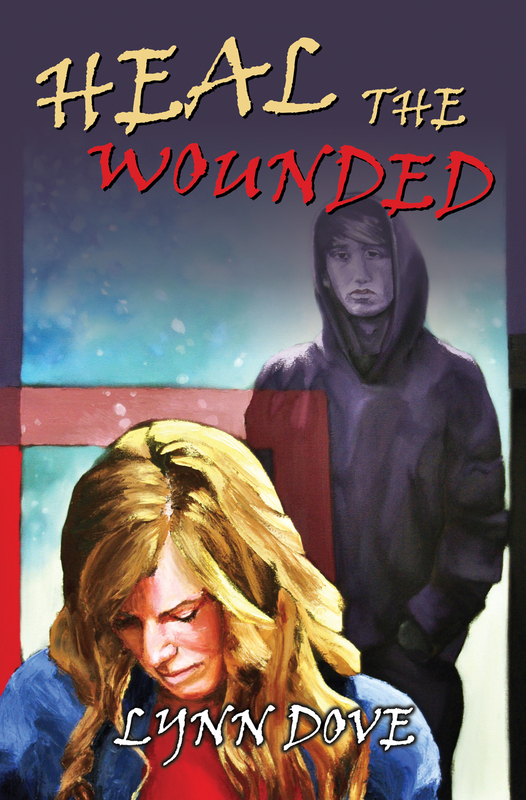 ← Shoot the Wounded is a Finalist in the 2010 Readers Favorite Book Awards! All accolades go to Caleb Dow Booth for designing such an amazing cover! I am going to give away a copy of Shoot the Wounded and Heal the Wounded to whomever leaves the most “creative” comment here. Contest will end on Oct. 24, 2010 so that gives you a few days to get those creative juices flowing! “Wounded Trilogy” – Shoot the Wounded ! This entry was posted in Book Reviews, Write On! 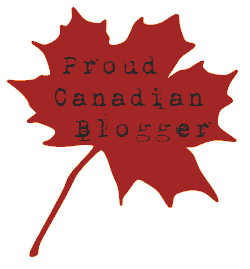 and tagged Author, Book Covers, Book Trailer, Books, Christian Fiction, Contemporary, Contest, Fiction, Heal the Wounded, Love the Wounded, Lynn Dove, Novels, Shoot the Wounded, Teen, Wounded Trilogy, Writing, Young Adult. Bookmark the permalink. I did the eeny, meeny, miny, moe thing and congrats to Barry who won a copy of my books, Shoot the Wounded and Heal the Wounded! Only with the Love of God we can heal people who are hurt.